1:12 'Dolls House' Scale Wheelchair Model. Durable, Laser Cut, Acrylic. Ideal for dollhouses. ...great for schools to engage children with disability issues. ...a great way to encourage empathy for others through play. ...a way to encourage discussion and inclusion. ...great for encouraging discussion about diversity. - 84 x 59 x 94 millimeters. - 2 ¼ x 3 ¼ x 3 ¾ inches. - Strong 3mm Acrylic (Perspex, Lucite etc) material. - Precision laser cut pieces. A range of colours are available for the seat and backrest, but the choice that I have sometimes varies. 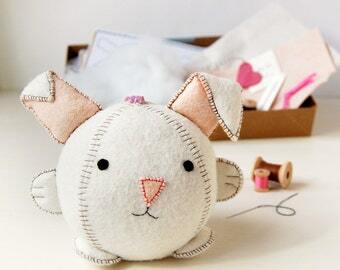 Each is made to order and will be ready to ship in a little over a week. To keep the cost of international shipping low, orders shipped outside of the UK could take 28 days. If you want faster shipping, please contact me for a quote. NB: Sometimes the colours of wheels and tyres etc. 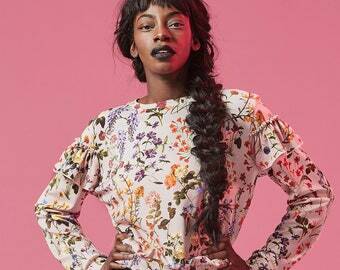 may have to vary from the images. The chair will always be light grey. Choose the seat & backrest colour from the menu. 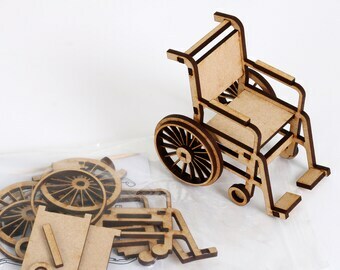 1:12 Scale Wheelchair Model. Ideal for dollhouses. Barbie Doll Wheelchair for 12" dolls: Contemporary Style. (Action Man, Ken, GI Joe, Barbie). Durable laser cut acrylic. 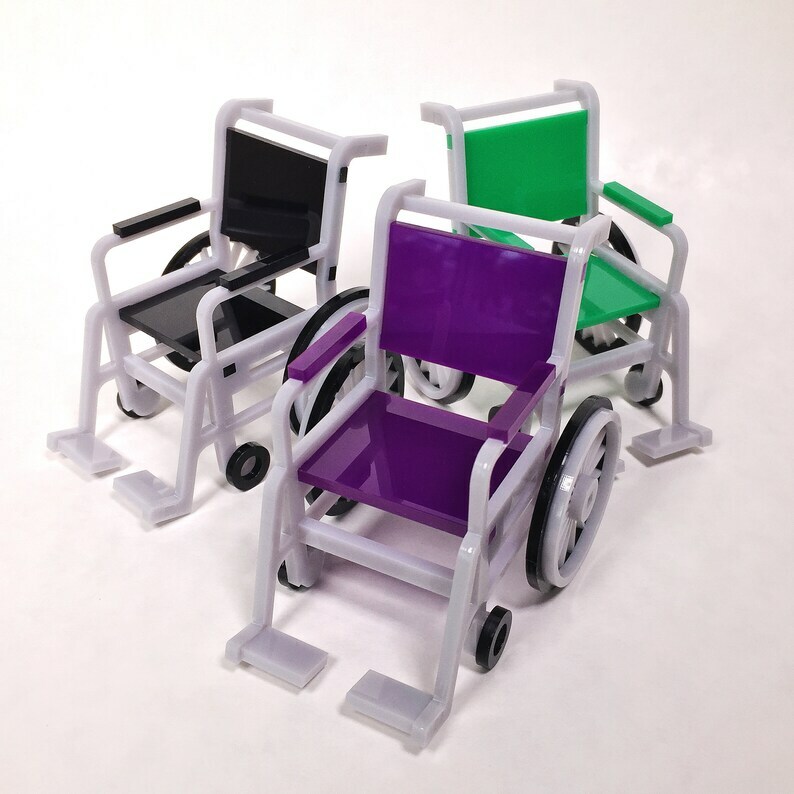 Barbie Doll Wheelchair for 12" dolls: Traditional Style. (Action Man, Ken, GI Joe, Barbie). Durable laser cut acrylic. 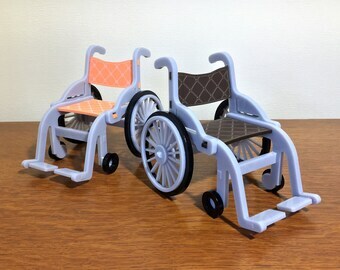 1:12 Scale Doll House Wheelchair Model. Laser Cut Self Assembly Kit. LED Desk Lamp - 'Big Purple'. LED Lamp 'Mercury'. 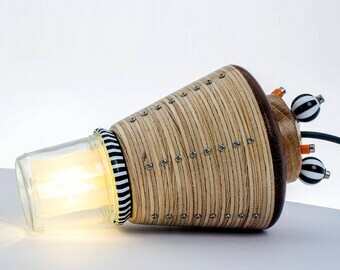 A space inspired lamp, made with recycled plywood, an upcycled glass jar & an LED bulb. 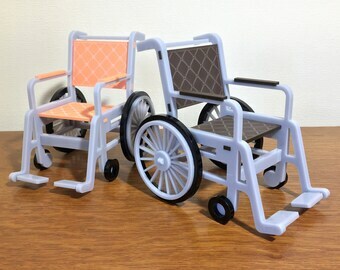 1:12 'Dolls House' Scale Wheelchair Model. Durable, Laser Cut, Acrylic. 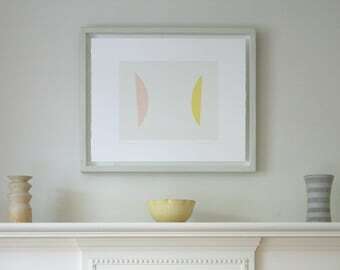 Salt Shaker - Solid Beech, Birch Plywood and Coloured Acrylic. Cube Lamp. Reclaimed timber lamp with an upcycled glass jar shade. Blue & Yellow Spacelamp... Reclaimed hardwood, upcycled glass jar and LED bulb. Multi Coloured Spacelamp... Reclaimed hardwood, upcycled glass jar and LED bulb. LED Lamp 'Apollo'. 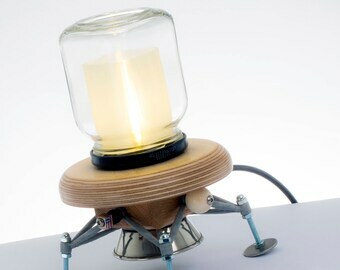 A NASA inspired lamp, made with recycled plywood, an upcycled glass jar & an LED bulb. Cube Lamp. 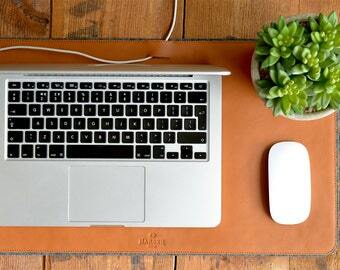 LED desk lamp made with reclaimed timber and an up-cycled glass jar.